Cham, Switzerland: Springer International Publishing. 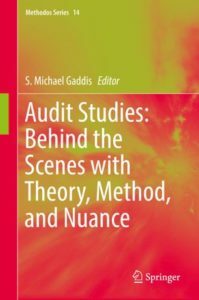 This book offers practical instruction on the use of audit studies in the social sciences. It features essays from sociologists, economists, and other experts who have employed this powerful and flexible tool. Readers will learn how to implement an audit study to examine a variety of questions in their own research. The essays first discuss situations where audit studies are the most effective. These tools allow researchers to make strong causal claims and explore questions that are often difficult to answer with observational data. Audit studies also stand as the single best way to conduct research on discrimination. The authors highlight what these studies have uncovered about labor market processes in the past decade. The next section gives some guidance on how to design an audit study. 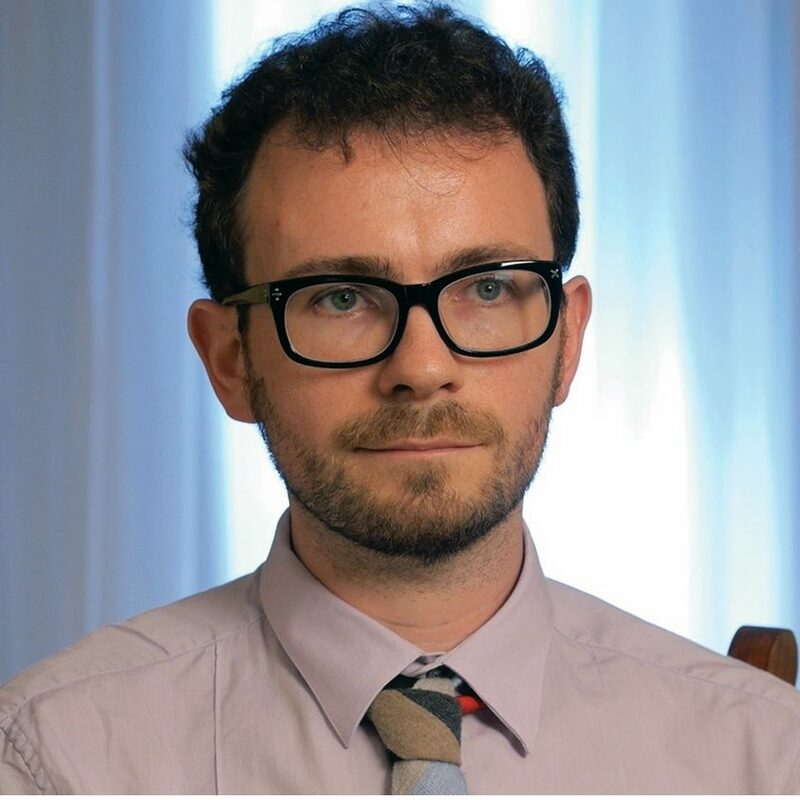 The essays cover the difficult task of getting a study through an institutional review board, the technical setup of matching procedures, and statistical power and analysis techniques. The last part focuses on more advanced aspects. Coverage includes understanding context, what variables may signal, and the use of technology. The book concludes with a discussion of challenges and limitations with an eye towards the future of audit studies.